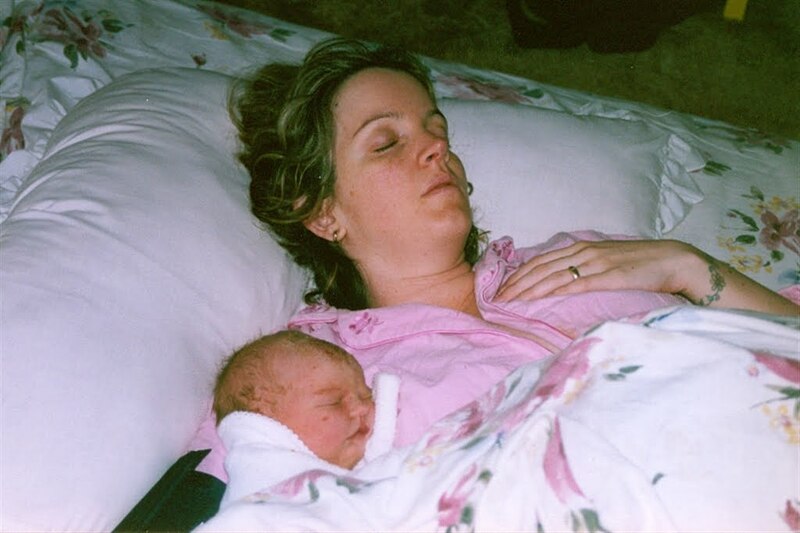 In 2004 I had a planned home birth and it was wonderful. My favourite daughter about 3 hours old. I believe that every women has the right to choose how she gives birth.